The real rush hour begins at home, around 5:30 p.m., when the household is hungry and it's tempting for cooks to take high-fat shortcuts. 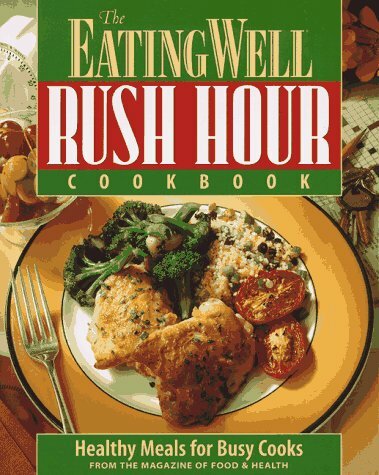 This helpful cookbook tackles the problem of health-in-a-hurry head on, providing 60 easy-to-prepare, low-fat menus, featuring dishes to please every taste. 188 recipes. 24 color photos.